WILMINGTON, Del. 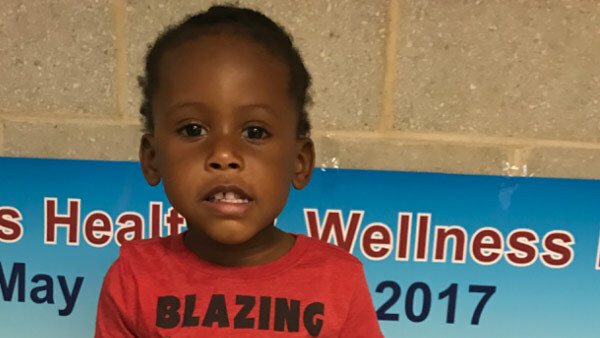 (WPVI) -- Police say they have located the family of a little boy who was found wandering in Wilmington, Delaware. The child was found shortly after 9 a.m. Thursday in the area of 5th and Lombard streets. Investigators say it appears the child wandered away from his home.